Jay and I have been together for 10 years and married for 6 of those. Our daughter, Ivy, is 19 months old and she certainly keeps us very entertained and on our toes. 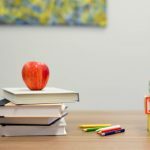 Nine months after I had Ivy, I returned to work part-time as an office coordinator although I am grateful for the adult interaction, I miss my little girl like crazy when I’m at work. This has definitely made me cherish our time together more. 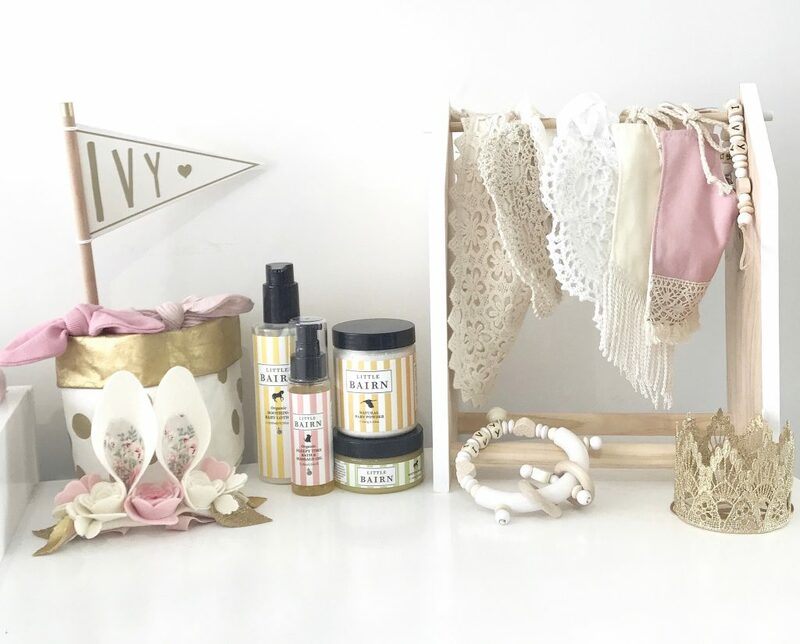 Designing Ivy’s nursery was a great outlet for my creative energy. I don’t think I have a particular style as such… but I like to keep things fairly light and bright. 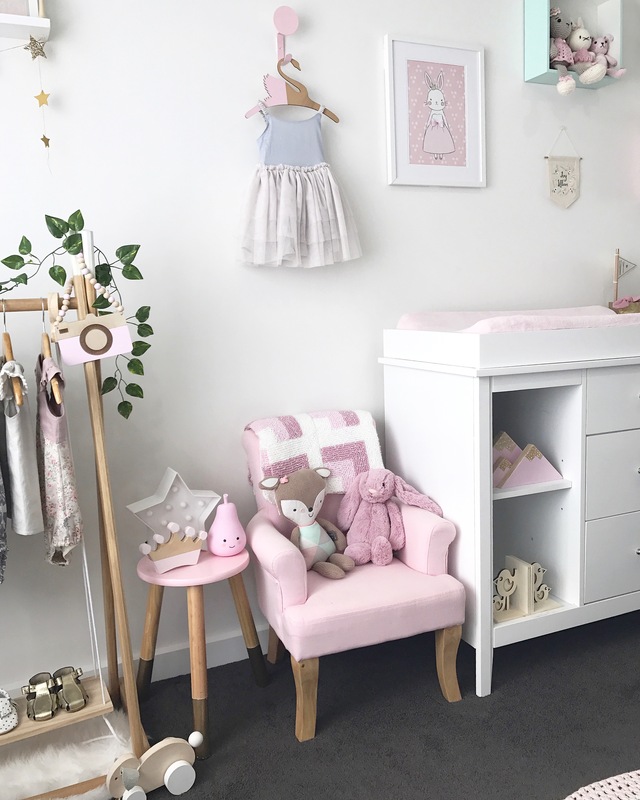 When I first started to plan Ivy’s nursery I knew I wanted to keep it light, soft and feminine so I chose white furniture and went with a colour scheme of grey, white, pink and mint with a touch of gold. 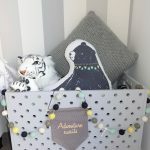 for a while last year, I dabbled in rainbow pastels but recently I changed a few things in Ivy’s room and went back to my original colour scheme. 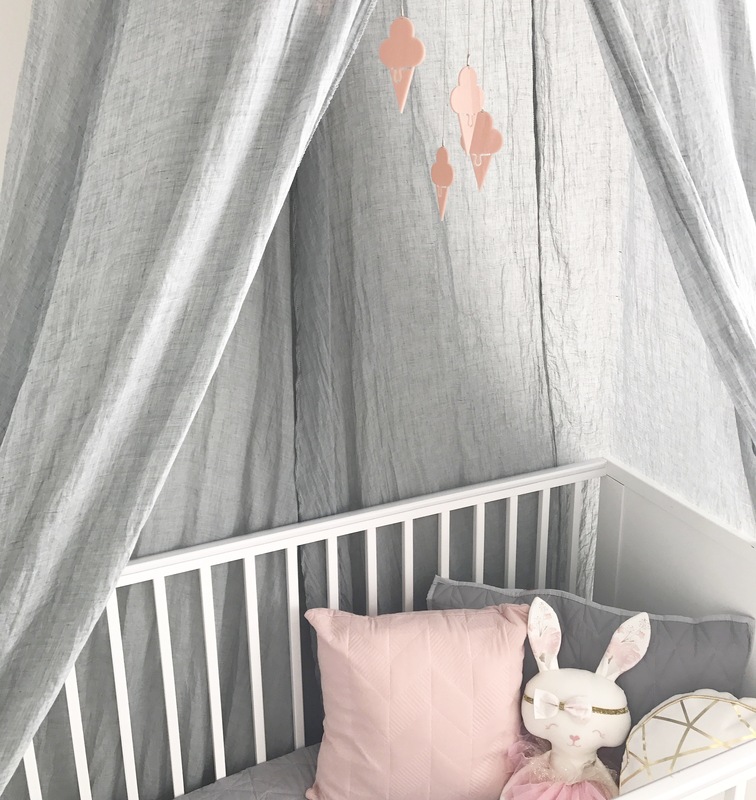 Most of the bunny rabbits Ivy got as gifts when she was born now feature heavily in her room especially in the prints, décor and toys. 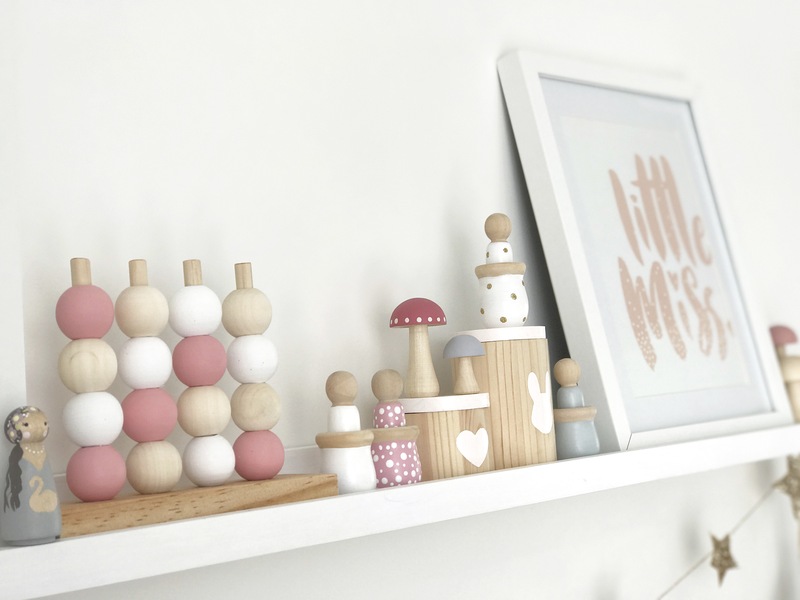 I really wanted the room to be functional as well as look beautiful so we have a lot of open space to play on the floor and wooden toys on display at a low-level so Ivy can choose and easily grab the toys she wants to play with. The change table attachment on the top of her drawers will be removed when we no longer need it and the drawers can still be used in her room as she gets older. Definitely Instagram! 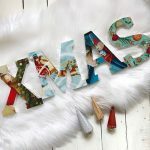 I’ve come across so many beautiful stores with stunning handmade pieces. 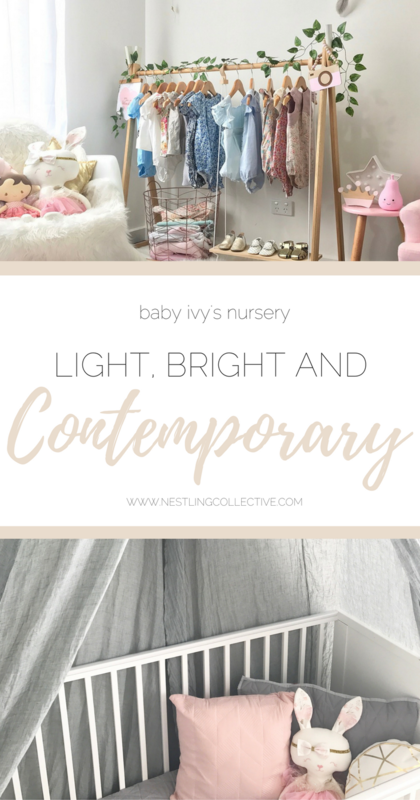 Some of my favourites that feature in Ivy’s nursery are Sonny and the Dolls, Captain Cash, Pequeno Sueno, The Tiny Little Dreamer, The Ginger Kids Co and Lil’Finck Printz. I love a good bargain so I always keep my eye out for them. 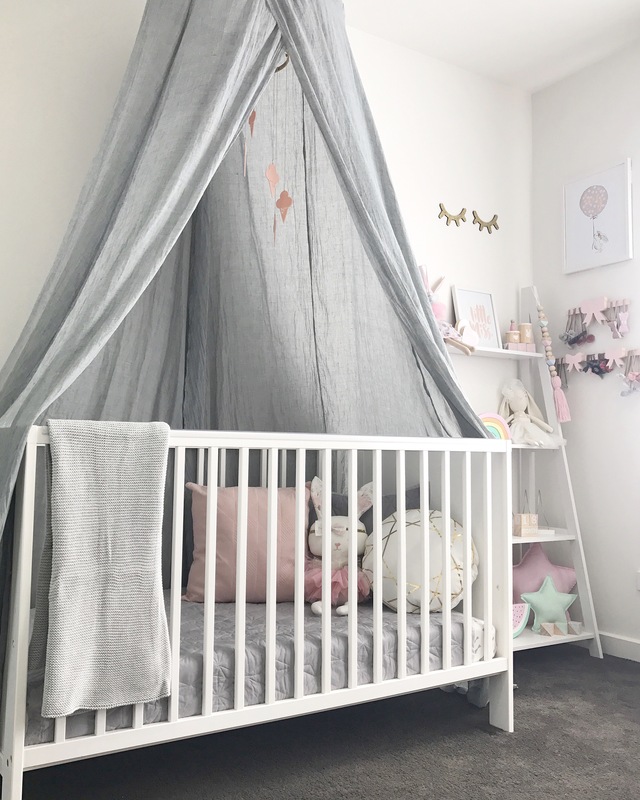 Some of the main items in the nursery like the cot, canopy and Ivy’s little armchair were all bought on sale. 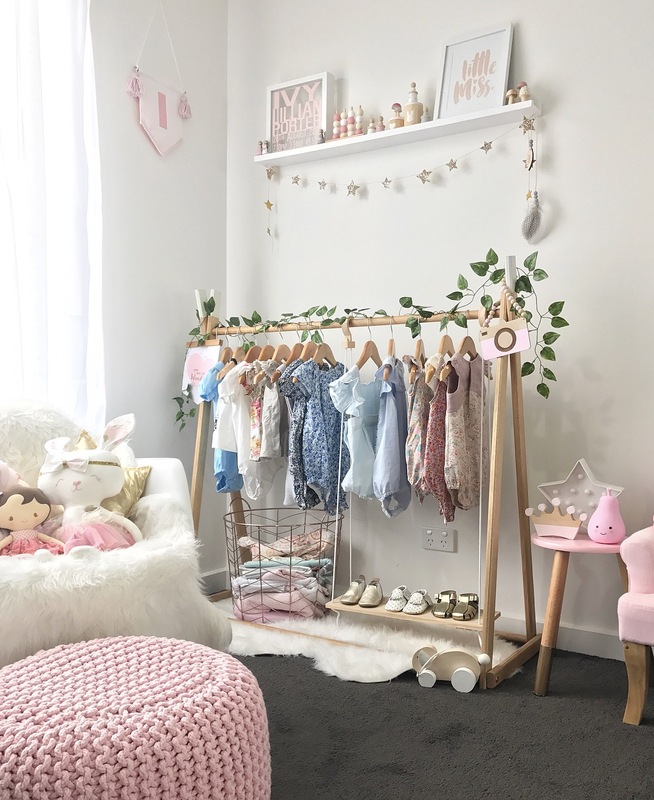 My dad and sister built the clothing rack out of beautiful hardwood when I was pregnant and we have also spray-painted a few Kmart items like the stool and house shadow boxes to get the right colours. That would be the cot. It was probably the most expensive single item I bought still it was a fairly reasonable price. I’m too scared to add it up but I am pretty sure I have spent a lot on décor from Instagram stores over the past 2 years! When I did the initial set up we had just moved into our new townhouse so it probably took about a week. The room is always evolving as I find new things to display and as Ivy gets older so it’s constantly a work in progress. 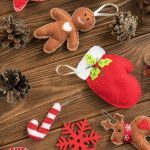 Get featured on our blog, just like Tegan! Where did you get the clothing rack?